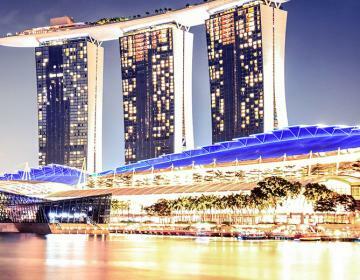 and more with our ultimate Singapore CBD guide. 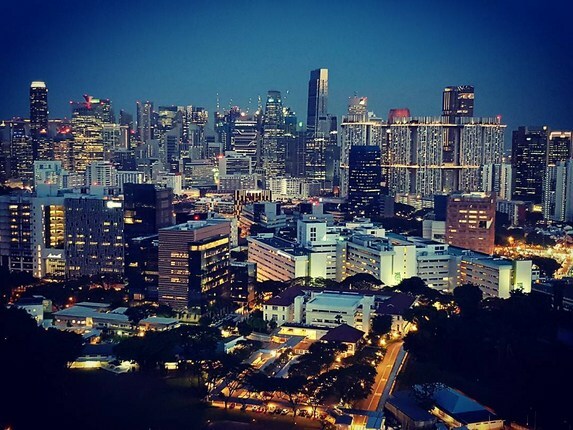 The CBD is the beating heart of Singapore's business world and is a sought after place to live for those who can afford it. 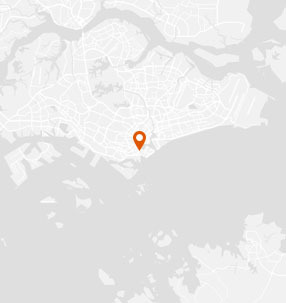 WHAT’S LIVING IN Singapore CBD LIKE? 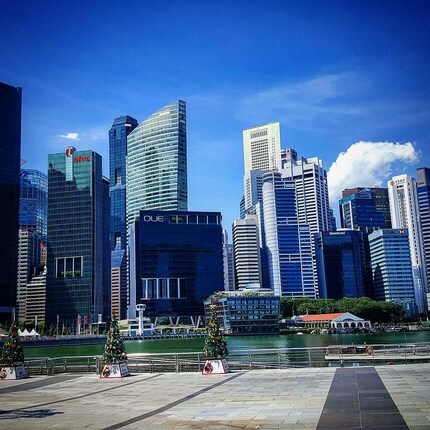 The Central Business District (known as the “CBD” to locals), is located in the central region of Singapore and is the main financial and business hub of the country. 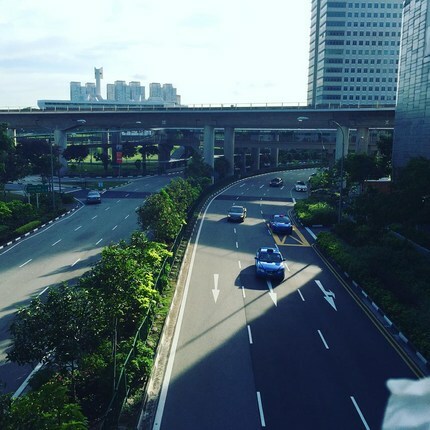 Located within the larger Downtown Core planning area, the CBD area is generally demarcated by Orchard in the West, Sophia Rd to the North, Republic Boulevard to the East, and Anson to the South. 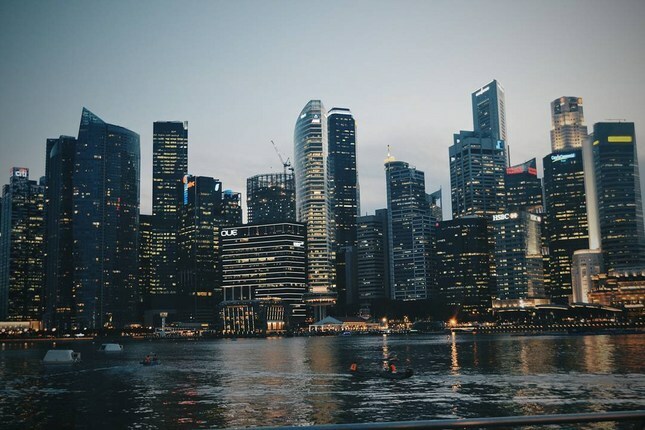 The term “CBD” is commonly used to refer to the general central area of Singapore, which extends further than the actual physical definition of where the CBD is located. 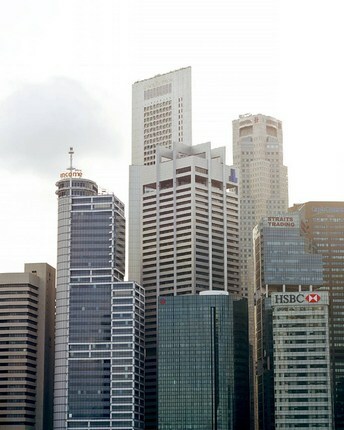 As the financial heart of Singapore, the CBD is home to a high concentration of local and international businesses. 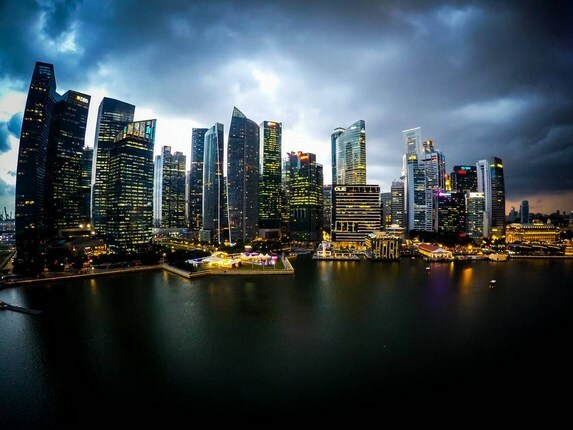 With spectacular skylines, dazzling waterfront views, and a slew of A-list clubs, trendy bars, and fine-dining restaurants, the CBD is a prime playground for the burgeoning middle class and upper echelons of Singapore’s society. Spoiled for choice for dining and entertainment options in the area, this is where the rich and famous, young and fabulous, and more senior and wealthier members of the population can play to their hearts’ content. On weekdays, bars and restaurants are generally frequented by the office crowd and can get very busy during after-work hours (aka Happy Hour). 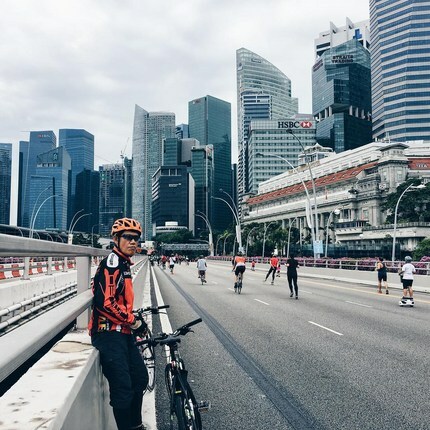 In contrast, there are parts of the CBD that are seemingly deserted on weekends (usually the areas with higher concentrations of office buildings) and it can be a great time to have a walk around to admire Singapore’s concrete jungle. 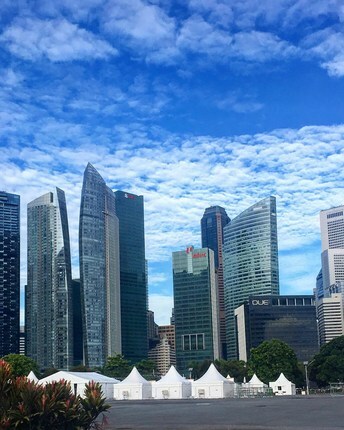 The shopping and tourist districts within the CBD such as Orchard and Marina Bay tend to see crowds all week long. 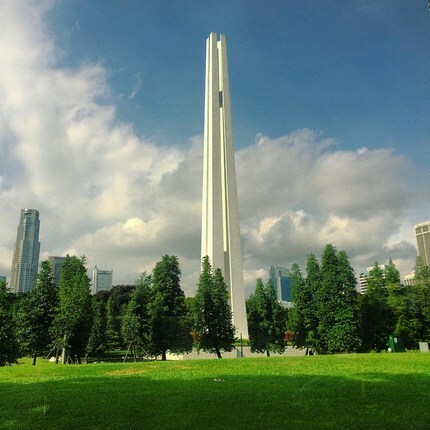 With all the glitz and the glamour, the CBD is also rich with cultural and heritage sites. 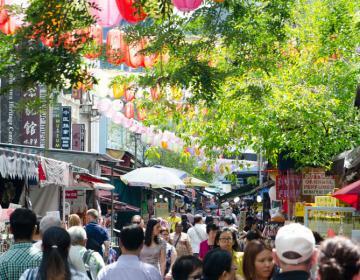 With Chinatown to the South, you have a window into the rich history and stories of the lives of Singapore’s Chinese pioneers and early immigrants. Armenian street is home to the Armenian Church, built in 1835 and the oldest existing church on the island. A gothic-style Catholic convent and its convent quarters built in the 1800s has now been restored to house entertainment complexes, art galleries, and multi-purpose function halls. 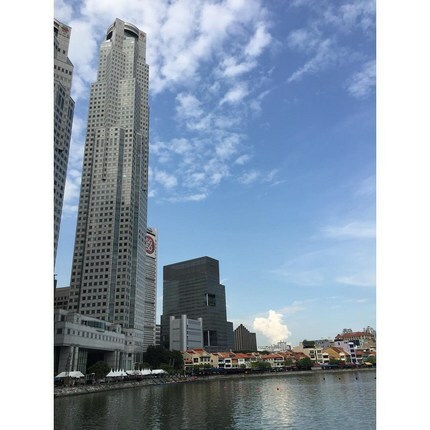 Residential properties are available in various pockets of the CBD area, such as Marina Bay, Tanjong Pagar, Bras Basah, Sophia Rd, and Orchard. 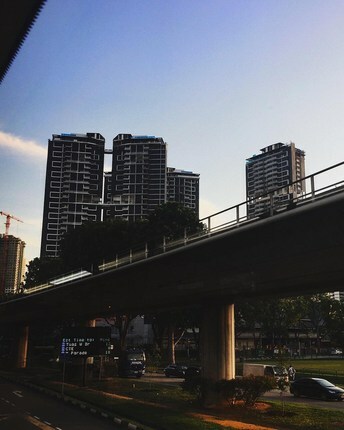 The concentration of residential properties are lower in the CBD due to the commercial nature of the area. And with the great location coupled with this limited supply of properties you get some pretty astonishing home rental and purchase prices. 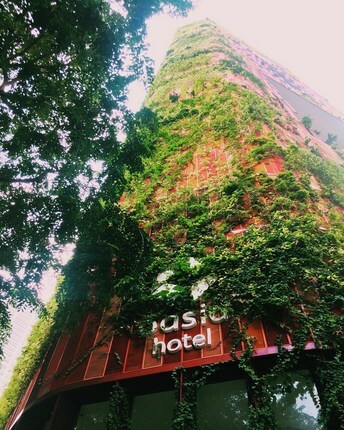 However, with the allure of the bright lights in the big city, and the conveniences of having offices, retail, and entertainment options at your doorstep, the CBD is still a sought after area to live in by many including professionals, young couples, singles and families. "The Central Business District shuts down at weekends. 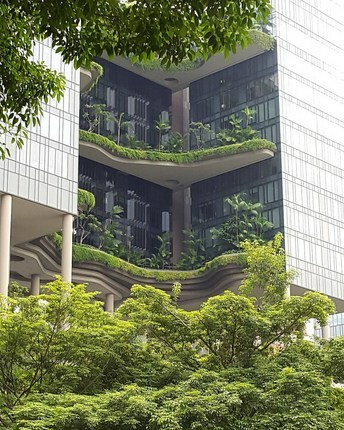 Instead, escape the city and head to Gardens by the Bay for the wonderful futuristic structures, beautiful plants and free kids' splash park, or take a stroll along East Coast Park for a slice of local life." Originally beginning life as a Catholic convent and convent quarters around the mid-late 1800s, CHIJMES has now been restored and repurposed as a dining and entertainment complex. 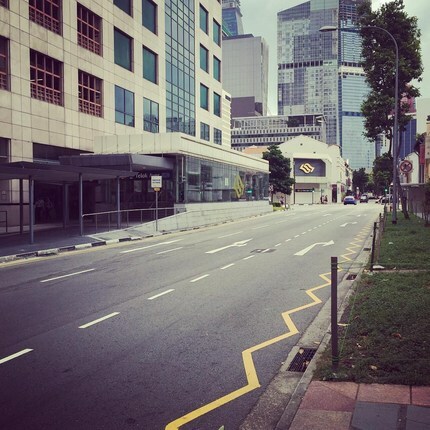 Located by City Hall MRT, CHIJMES also houses art galleries and multi-purpose function halls. The chapel’s grand architecture draws influence from Anglo-French gothic styles, while the convent quarters known as Caldwell House is of a Neoclassical style. 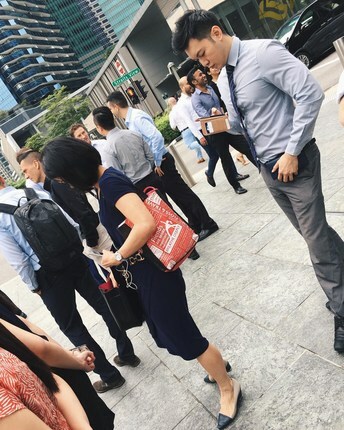 Conveniently serviced by 2 MRT stations (Esplanade and Promenade), Suntec City is one of Singapore’s largest malls, boasting more than 380 retail outlets across 4 levels. The complex is also home to office buildings. 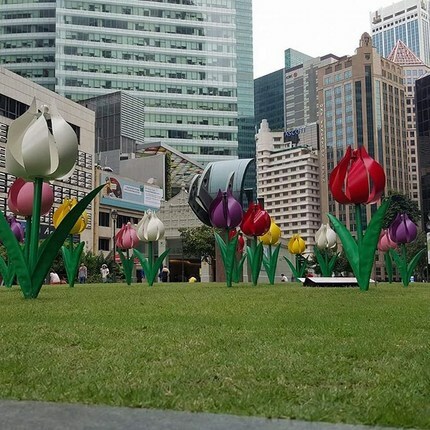 A prominent feature of Suntec City is the Fountain of Wealth, recorded as the “largest fountain in the world” by the Guinness Book of Records in 1998, and an iconic structure symbolizing wealth and life. 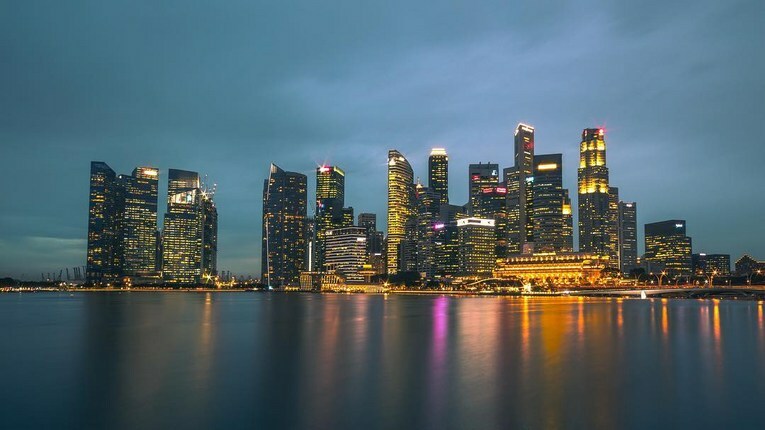 One of the most iconic landmarks in Singapore with amazingly stunning neoclassical architecture, The Fullerton Hotel is a five-star luxury hotel located near the mouth of the Singapore River. Named after Robert Fullerton, the first Governor of the Straits Settlements, the building was commissioned in 1919 and opened in 1928, with the General Post Office being the anchor tenant. The Fullerton was gazetted as a national monument in 2015. 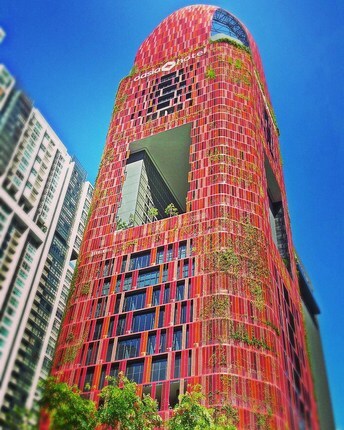 A modern shopping complex located along Orchard Road that houses retail outlets over 7 floors. There are a range of clothing retailers/fashion brands, as well as various dining options with a range of different cuisines to choose from. The mall also has a cinema as well as supermarkets for your shopping convenience. Hong Lim Park is a 2.3 acre heritage park, designated to be the only place in Singapore where public protesters are allowed. Created by Hokkien businessman and philanthropist Cheang Hong Lim in 1885, the park was a venue for many election rallies and political speeches. Located on the Westernmost point of the CBD area, Lucky Plaza is a shopping complex first built in 1981, and is now home to a wide range of shops selling electronic goods, shoes, and sports goods, with its upper floors housing bars and nightclubs. A food court in the basement feeds hungry shoppers with cheap local fare. The shopping complex is known to see flocks of Filipino foreign workers on the weekends as this is the main meeting point for this community. Photo Credits: Thanks to @tertan, @osmshaman, @distortiontemple, @distortiontemple, @creativo_signora, @chanchowhee, @dnxhkl, @annaagafonovaa, @trippy_films, @kim_valenkhoo, @shahaf.katz, @saskia_elemans, @wandspleasure, @edgaromarvar, @eldonlyh, @tjay.jpg, @dearirma2016, @zahrj, and @st3v3n_lim for your great photos of this neighborhood!